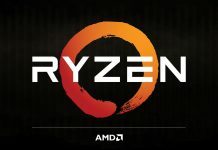 AMD is yet to come up with an answer to rival NVIDIA’s Pascal architecture-based GeForce GTX 1080, GTX 1080 Ti, and Titan Xp graphics cards. Although, that status quo is probably just about to change. 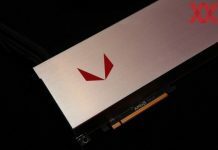 While the chip maker vaguely maintains that Radeon RX Vega will launch sometime in Q2 2017, word on the street is that the BIG DAY could coincide with Computex 2017, scheduled to kick off on May 30 in Taipei, Taiwan. No doubt, that’s indeed a good news for awaiting enthusiasts across the world. However, all is not hunky-dory just yet. 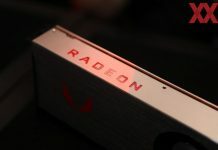 That’s because a new rumor has suddenly popped up claiming that AMD has an extremely limited supply of GPUs available for end-users. 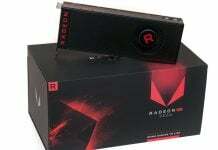 Citing an unnamed source, presumably an insider, TweakTown reports that AMD has less than 20,000 units of their Radeon RX Vega graphics card. 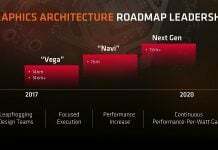 The source also stated that the company will produce only 16,000 units of RX Vega for consumers during the first few months of the launch. This clearly implies that retail stores across the world will have a severe shortage early on. Apparently, the crisis has been sparked off by a low production of HBM2. If true, that’s actually a pretty serious issue considering that the production of HBM2 is simultaneously an expensive and complicated process. 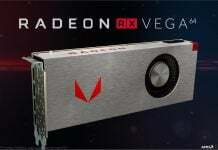 Moreover, for Vega to live up to the expectations, it must be housed in a fully functional interposer alongside a fully functional GPU and fully functional HBM2. Also, the HBM2 and the GPU also need TSV’s that connects the GPU to the package die and memory. Simply put, there are a lot of inherent complexities involved in the production of HBM GPUs. We currently have no information concerning the expected timeline within which the issue with HBM2 supply can be expected to be resolved. 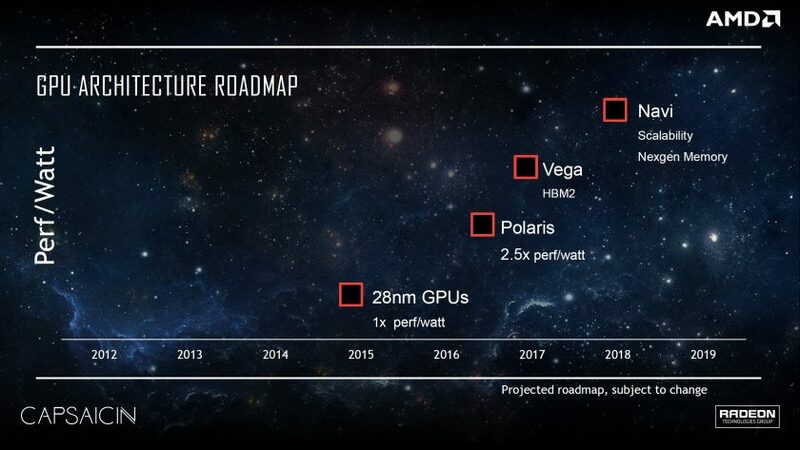 However, based on the current scenario it looks like we could be at least a few months away from having a steady and sufficient supply of AMDRadeon RX Vega. Previous article‘Game Of Thrones’ Season 7 Trailer Video Releases Today; Does Old Nan Hold Keys To Finale? Watch New Pics!